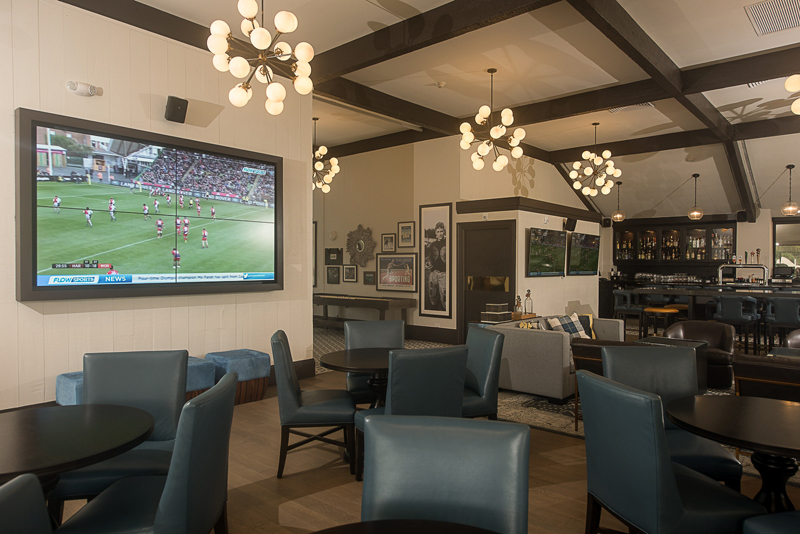 Fairmont Southampton has launched the Boundary Sports Bar and Grille, in the former Bacci venue at Turtle Hill Golf Club in Southampton. 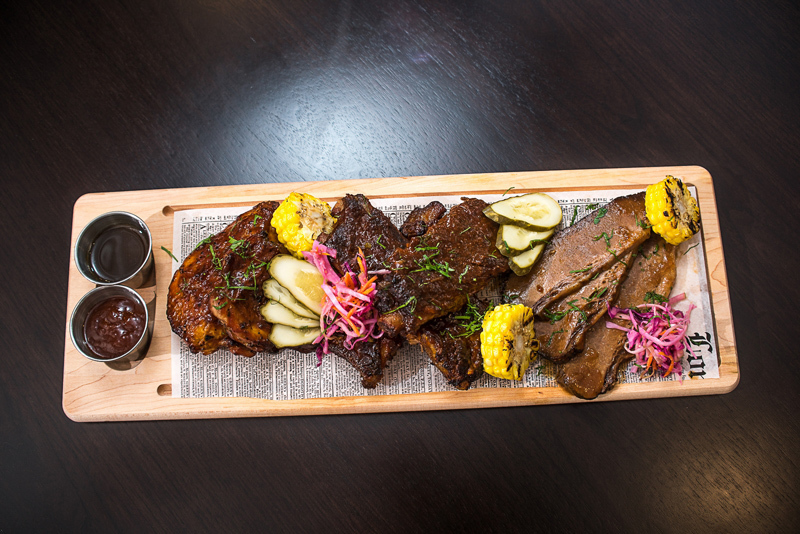 “Bold & artisanal, Boundary’s culinary team crafts smoked-to-perfection barbecue and other pub favorites. 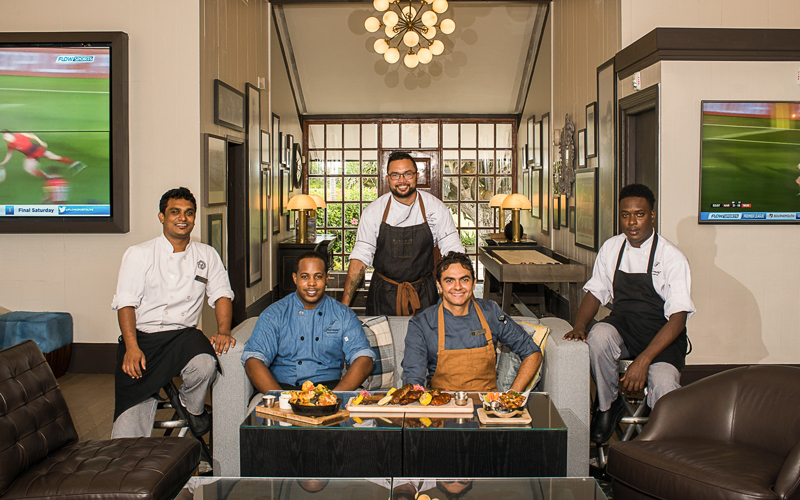 Led by Sous Chef Adam de la Cruz, the new venue is a destination by itself,” a spokesperson said. 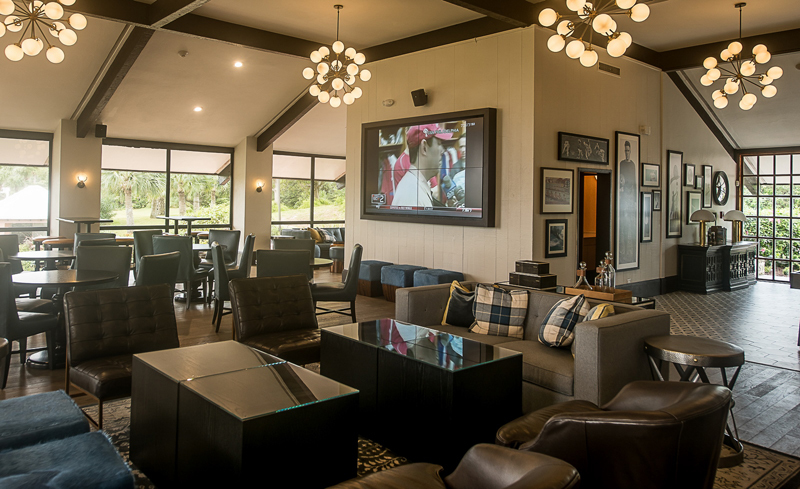 “Guests are invited to unwind in the comfortable and inviting space as they watch all the action and enjoy an unbeatable meal. 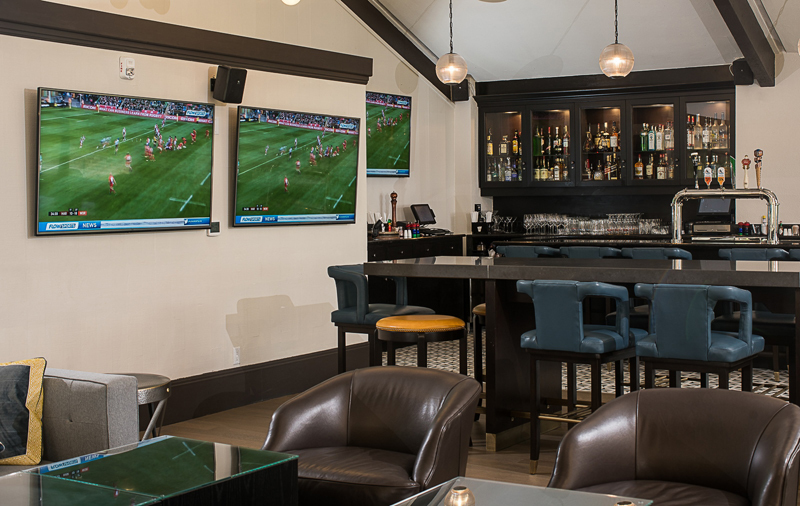 From Premier League rivalries and weekly NFL games to Golf and the NHL, Boundary has it all, and is sure to be a locals’ favorite with its lively and unique atmosphere. 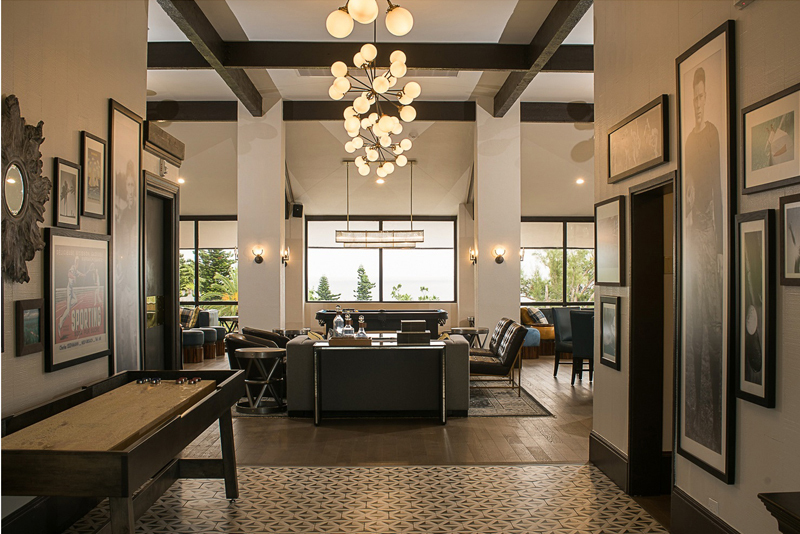 “In addition to an oversized, high-definition TV and several other screens broadcasting major sports events, Boundary also offers more traditional pool table and vintage games. And with a new take on a classic pub menu, guests will find slow cooked smokehouse cookery with a big outdoor smoker grill, as well as a selection of local and international beers. 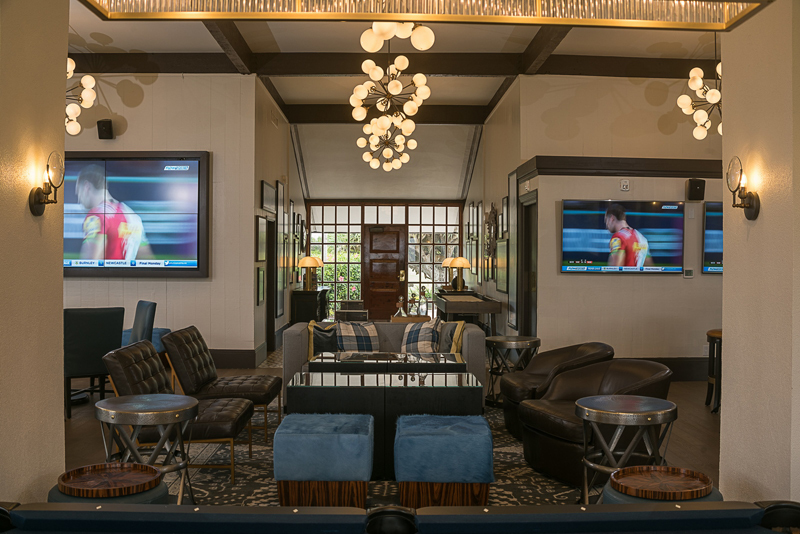 “Whether joining after a round of golf at Turtle Hill Golf Club, an exciting tennis match at the Fairmont Southampton Tennis Club by MTM, or just for a quick after-work drink – Bermuda’s best spot to huddle up is just the establishment to indulge any cravings. 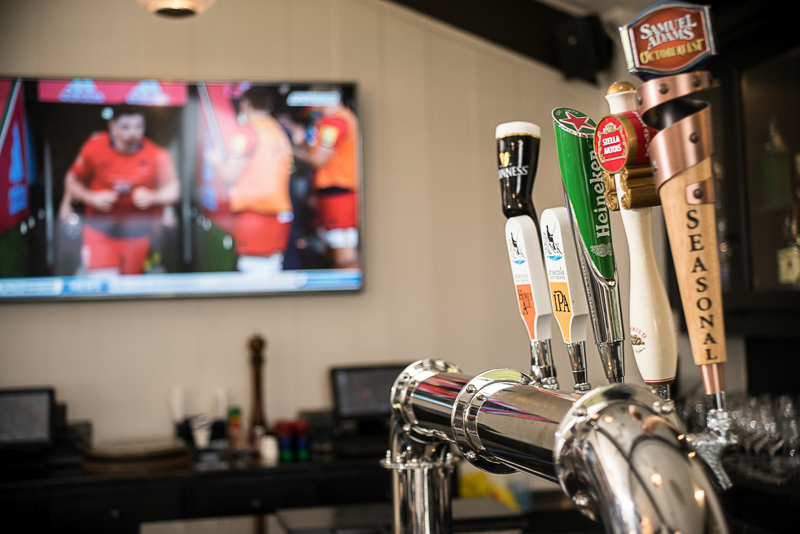 Boundary Sports Bar and Grille is open from Monday until Thursday from 5:00pm until 12:00am midnight, Friday from 5:00pm until 1:00am, and Saturday &Sunday from 11:00am until 1:00am. 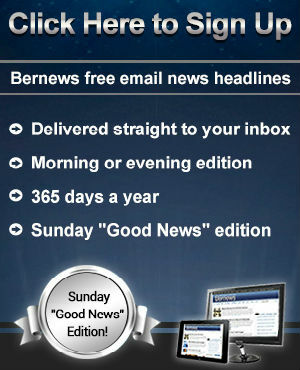 Reservations can be made via 238-8000.